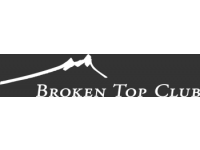 Broken Top Club is a privately owned and operated golf and social club nestled where the high desert meets the foothills of the majestic Cascade Mountains in Bend, Oregon. Whether you desire an outdoor event in front of our 6-acre lake, or the indoor comfort of our clubhouse with mountain views, you can enjoy the natural beauty of Central Oregon and the amenities and services Broken Top Club has to offer. 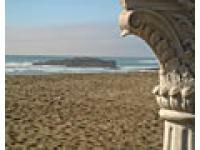 Lodging for your dream wedding! Let fresh air and fresh ideas be the theme when you choose the Driftwood Shores Resort and Conference Center for your next event. 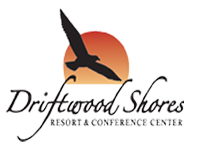 The Driftwood Shores Resort and Conference Center has ocean view conference rooms and break out rooms for groups from 5-120 plus award winning in house catering by Surfside Restaurant. No matter what the meeting/event, our knowledgeable staff is dedicated to making your event a success while meeting in an atmosphere that encourages productivity and relaxation. No other wedding site offers you the drama of the Pacific Ocean quite like the Inn At Spanish Head. Embraced by the magnificent scenery of the Siskiyou Mountains in an Alpine tree-lined canyon, Callahan’s unique Southern Oregon location offers full service wedding, reception and lodging hospitality for bridal parties. 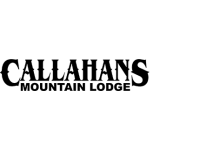 With full service dining, two banquet rooms, a spacious outdoor dining deck and an expansive lawn featuring a waterfall, Callahan’s mountainside location is the kind of place you, your friends and family will love. stunning views for any size reception! Modern elegance. 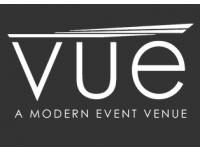 There are no better words to describe the contemporary, luxurious feel of this stunning event venue above downtown Corvallis, Oregon. Occupying the top two floors of The Elements Building, every architectural detail - including walnut floors, wooden beams, a water feature, fireplace, modern furniture, LED lighting, and terraces over looking the city - perfectly compliment the breathtaking view of the Willamette Valley and surrounding Coast Range.